As modern life makes an increasing set of demands on our lives, it is now more than ever that the peace of God's presence is needed. Looking to find rest in God's presence? Become a Resting Place for God's Presence and Power! The key to walking in the supernatural power of the Spirit is positioning yourself as The Resting Place for God! We are familiar with the indwelling Holy Spirit--the One who lives within the hearts of every believer. While this is an incredible truth, the fullness of this reality is greater than we can imagine! Bestselling author and internationally respected pastor Bill Johnson shares the key to living a supernatural lifestyle: welcoming God's Spirit to abide with you. Learn the difference between the Spirit's presence within you, and His resting upon you. Experience the multiple dimensions of God's Presence revealed in Scripture. Uncover the secrets to Holy Spirit saturation, practiced by many revival leaders, including Kathryn Kuhlman and John G. Lake. Discover keys to protecting the abiding presence of the Holy Spirit in your life. The Holy Spirit is looking for a people upon whom His presence can rest. The invitation is extended to you--how will you respond? 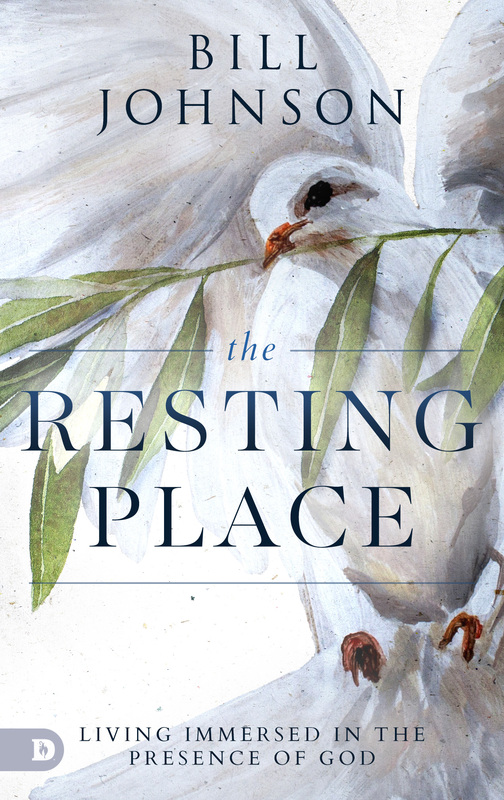 The Resting Place by Bill Johnson was published by Destiny Image in May 2019 and is our 455th best seller. 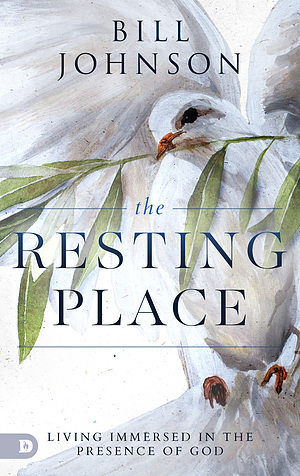 The ISBN for The Resting Place is 9780768448238. Be the first to review The Resting Place! Got a question? No problem! Just click here to ask us about The Resting Place.